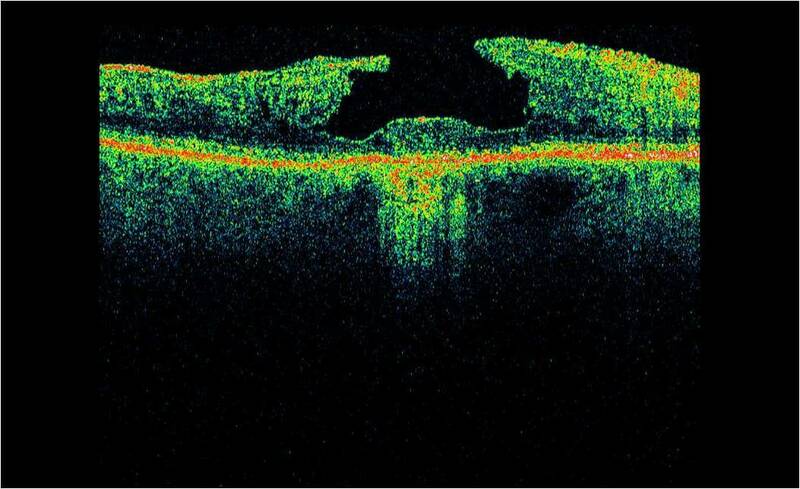 Seeing beneath the surface is essential to the health of your eyes. 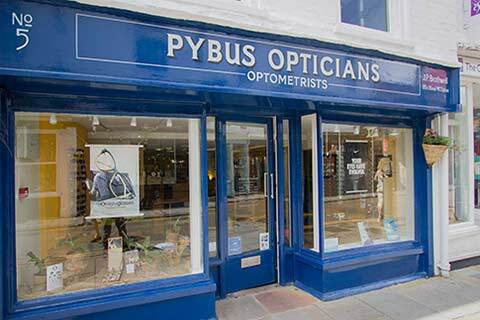 Pybus Opticians are the first and only opticians in Canterbury to be able to offer you a 3D scan of the back of the eye using a state-of-the-art OCT (Optical Coherence Tomography) camera. 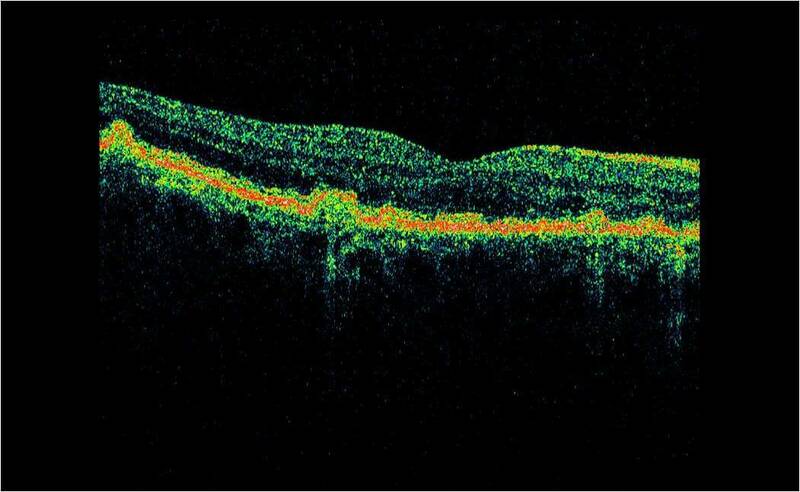 Previously only found in eye hospitals, this new piece of technology will allow us to more easily and accurately detect eye conditions such as age related macular degeneration (AMD), glaucoma and diabetic retinopathy. So what exactly is OCT? 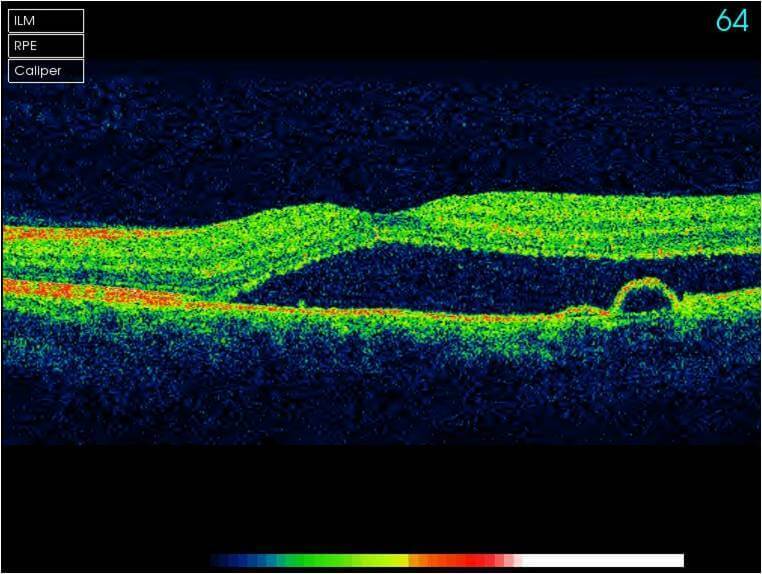 Optical Coherence Tomography (OCT) is an advanced eye scan, similar to ultrasound. 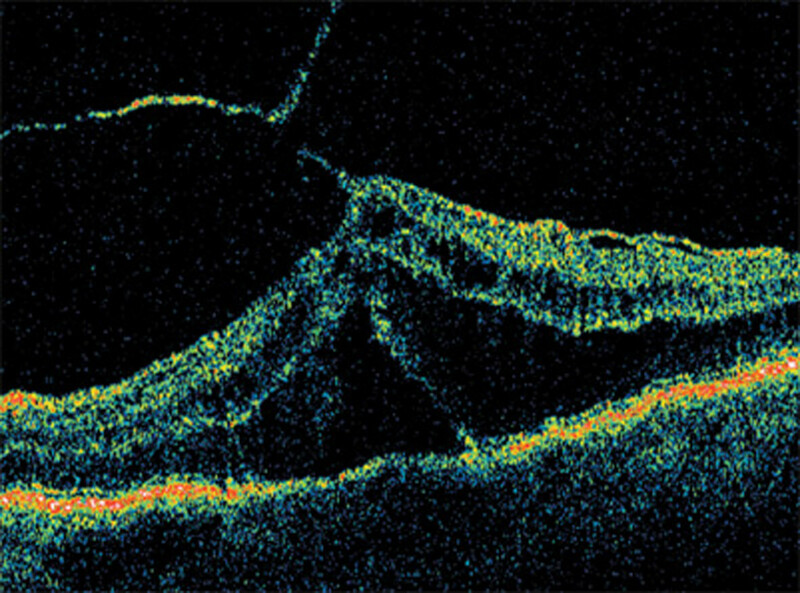 The OCT uses light rather than sound waves to illustrate the different layers that make up the back of the eye. 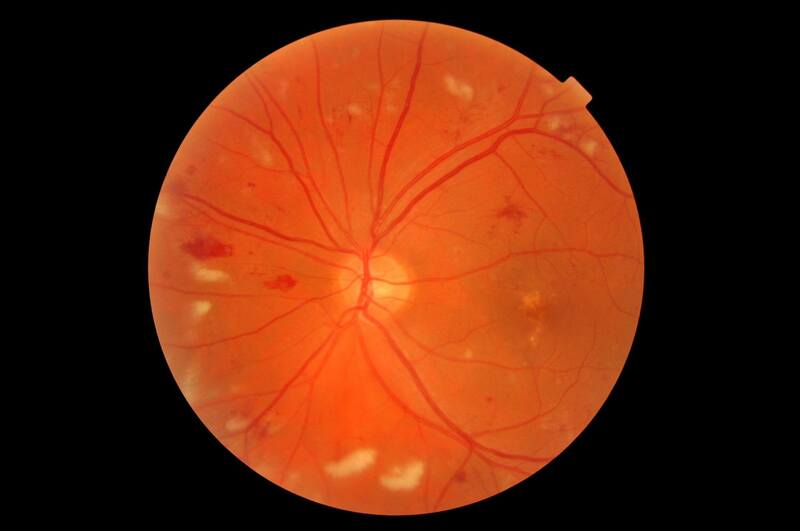 Within 2 seconds, the OCT takes over 30,000 individual scans of the back of the eye and this is used to produce a 3D image of the retina and optic nerve. 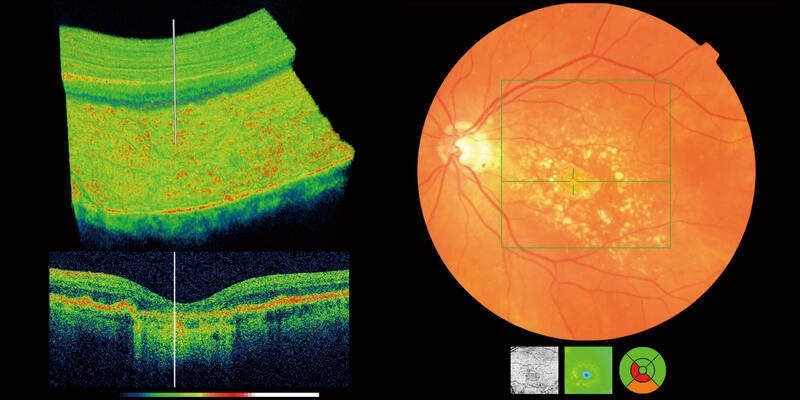 The scan gives an accurate cross-sectional map through the retina and allows examination of the back of the eye in incredibly fine detail. 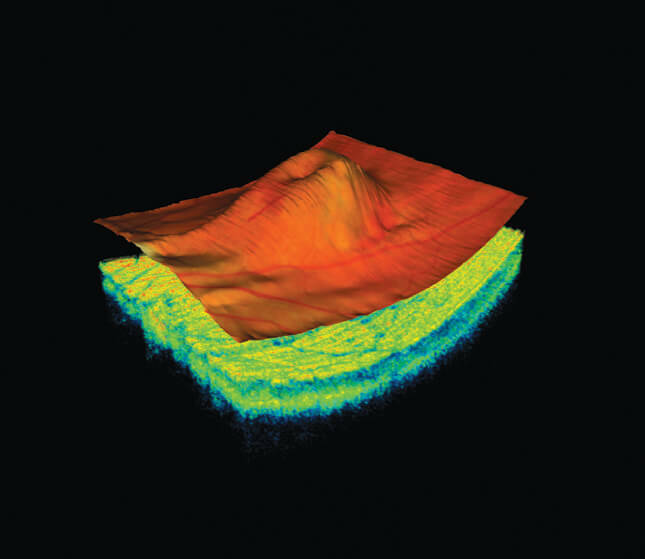 The OCT also captures a digital photograph of the surface of the eye at the same time, and this can then be cross-referenced with any areas of concern. The scan is non-invasive, painless, simple and quick and is suitable for people of all ages. The information it gives us is invaluable in picking up the most subtle changes to your retina. Why should I have an OCT scan? 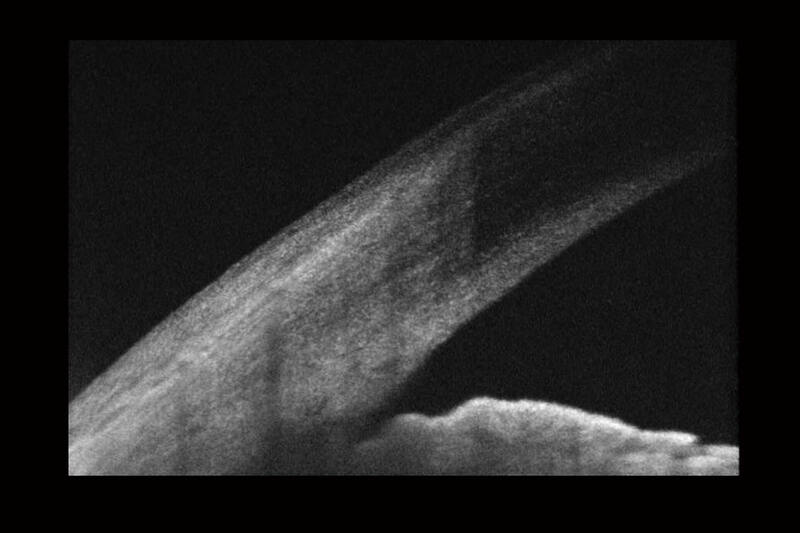 An OCT scan will allow us to detect and monitor any changes to your eye health much earlier than other methods of screening your eyes. The early detection of eye conditions such as glaucoma allows treatment to be offered long before any symptoms are noted. 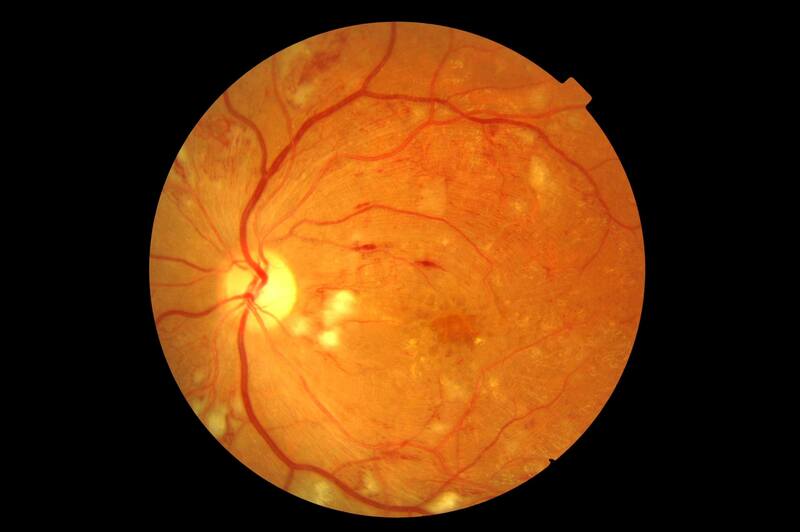 The scan shows us beneath the surface of your retina, so we can see and better understand the very fine changes which can be indications of something unhealthy or abnormal. 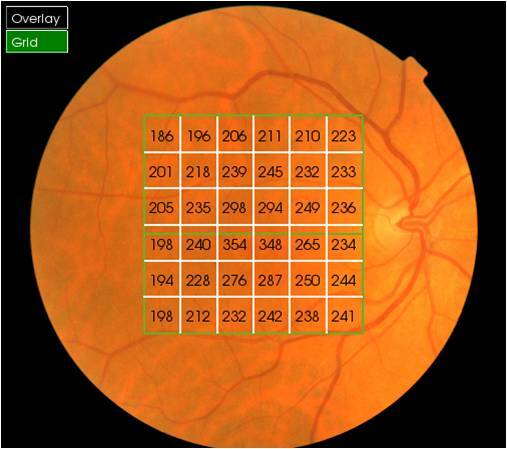 With all your scans stored with your records, we are able to easily compare the OCT images from test to test and can quickly pinpoint any changes to the health of your eyes. You will also get to see an instant 3D high definition image of your eyes. 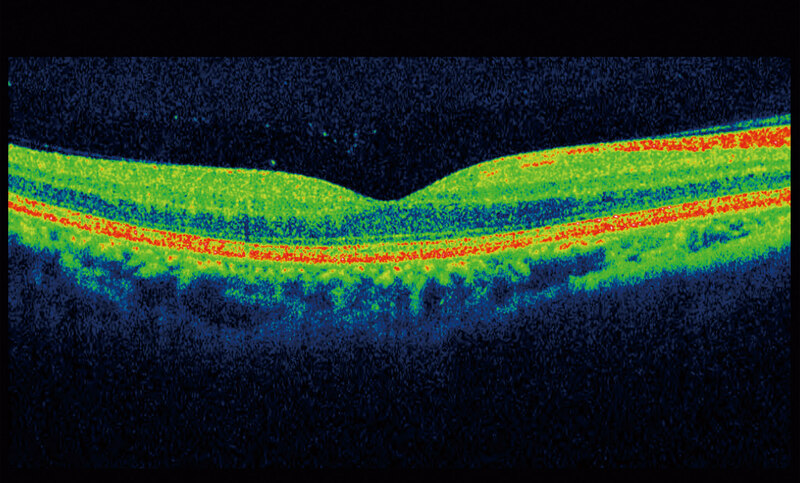 An OCT scan is offered as part of our Enhanced Eye Examination and is in addition to all the normal tests you expect during a Standard Eye Examination.